Partnering, in dance as in life, requires trust, collaboration and strength. Jokes are important, too. Nell Johnson Doerr’s husband rolled her up in a carpet so she’d survive Quantrill’s 1863 raid on Lawrence. Lying alongside the limestone foundation of her house, she hears her husband’s murder but is powerless to help him. Kansas writer Thomas Fox Averill’s entirely fictitious book, “Found Documents from the Life of Nell Johnson Doerr,” is rooted in the abolitionist movement, but the character of Nell begins to live and breathe while trapped in the carpet.Readers familiar with Averill’s work might recall that the protagonists of his novel “rode,” found a baby in a raided house near her dead parents. Nell Johnson Doerr is that baby. 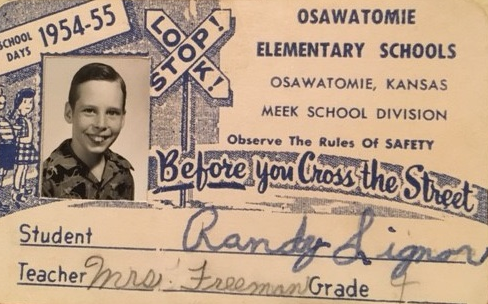 This essay is part of "What It Means to Be American," a project of the Smithsonian’s National Museum of American History and Arizona State University, produced by Zócalo Public Square. 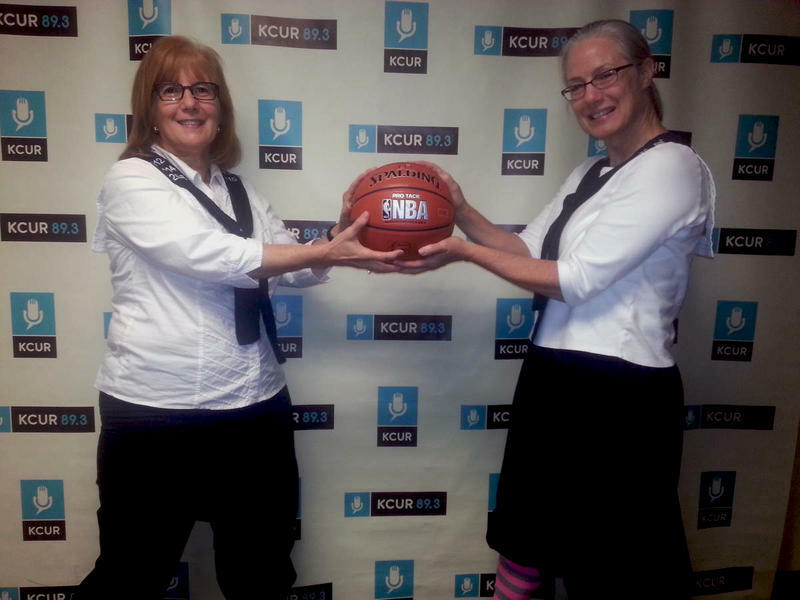 The old rivalry between Missouri and Kansas is getting a new injection of energy from the Granny Basketball League. After its first year of competition, the series is tied at 1-to-1 but the go-ahead game takes place this Saturday in Jefferson City. A bill to legalize hemp oil at the state level has drawn the ire of Kansas medical marijuana advocates who say it’s too watered down to do any good. 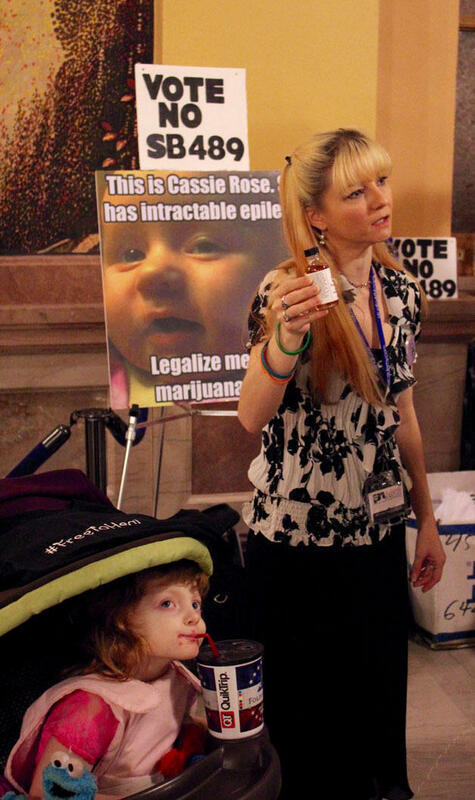 Members of Bleeding Kansas, one of the state’s largest medical marijuana advocacy groups, rallied Wednesday at the Capitol to urge legislators to ditch Senate Bill 489. Christine Gordon and others said the bill would only add fees and regulatory hurdles to cannabidiol, or CBD oil — a substance that already can be accessed legally at the federal level. 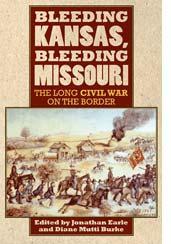 Bleeding Kansas wasn’t just a figurative term, and if you need proof, just look at Quantrill’s Raid on Lawrence. 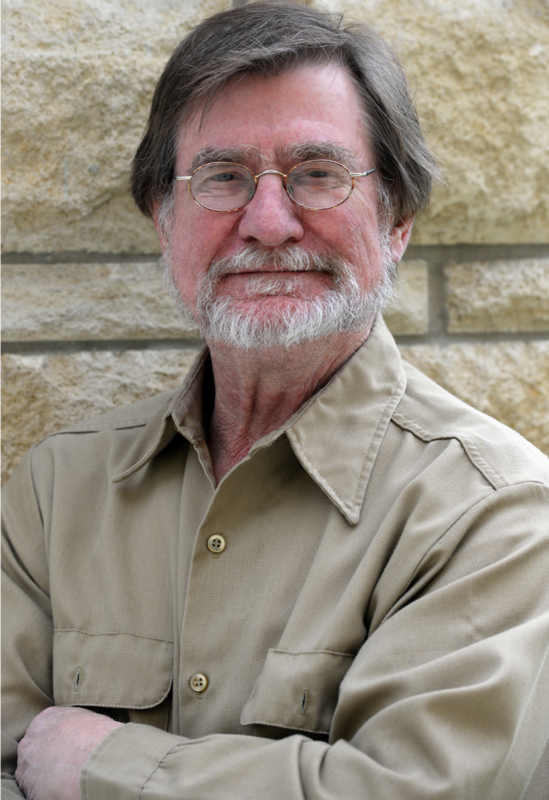 On Wednesday's Up to Date, we examine the circumstances that led to the famous massacre, from the 1861 sacking of Osceola in slave-state Missouri to other rising violence of the Civil War with guests Jonathan Earle and Diane Mutti Burke, who edited Bleeding Kansas, Bleeding Missouri: The Long Civil War on the Border. From K-7 S, it really doesn’t look like much—just four poles and some kind of stone.